Supernatural in the news this week! My Devotional Thoughts posted an Interview With Actor David Haydn-Jones (Mr. Ketch). Thanks to all-spn livejournal for the heads up. TV Music Network spent time Chatting with 'General Hospital' actor Matt Cohen (Young John Winchester). 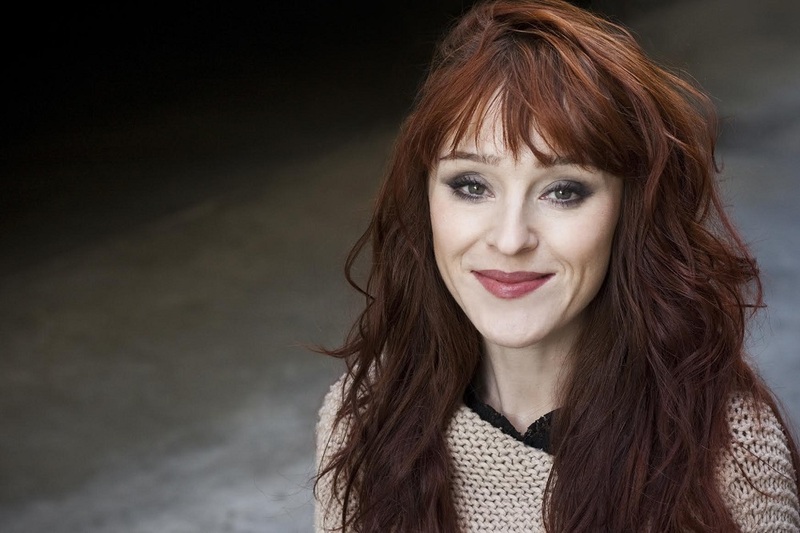 Ruth Connell talks ‘Supernatural,’ Rowena and ‘Coming’ with Misha Collins to MovieTVTechGeeks. Dujour Magazine tells us that Sebastian Roché Is a Villain and a Man of God. Directed by Anna Kerrigan and created by Josh Feldman and Shoshannah Stern. The Chances is a web series debuting this year five episodes at Sundance. The series is centered on two deaf best friends, Kate and Michael, and how their relationship evolves when Michael breaks up with his boyfriend and Kate gets married to hers. (Click for more information). People have been asking when #Highston will premiere.It won't. @Amazon now says the show won't be picked up after all. A big disappointment. Sacha Baron Cohen Comedy Series 'Highston' Scrapped at Amazon. Osric Chau (Kevin Tran) was recognized for his work. Image Spa is bringing back celebrity endorsers to celebrate their 5th anniversary. Among the celebrities is our own Travis Aaron Wade (Cole). If you are just hearing about Eric's new show, Timeless, Nightsky's report from San Diego Comic-Con's Premiere Screening will fill you in the characters, plots and stars! Congratulations, Sera! You can catch up on the background of the show - plot, characters, stars and season 2 spoilers - with Nightsky's interviews of Sera and the entire cast of The Magicians! The Mary Sue posted Family Remains: On the Enduring Appeal of Supernatural. Later in the month he will be coming to Dallas for the Fan Expo being held March 31-April 2. Thanks to all-spn livejournal for the tip. The Florida Times-Union has a slideshow on the Jacksonville Convention. The Houston Press previewed this weeks convention in Supernatural Comes to Houston Complete With the Winchester Brothers and Death.